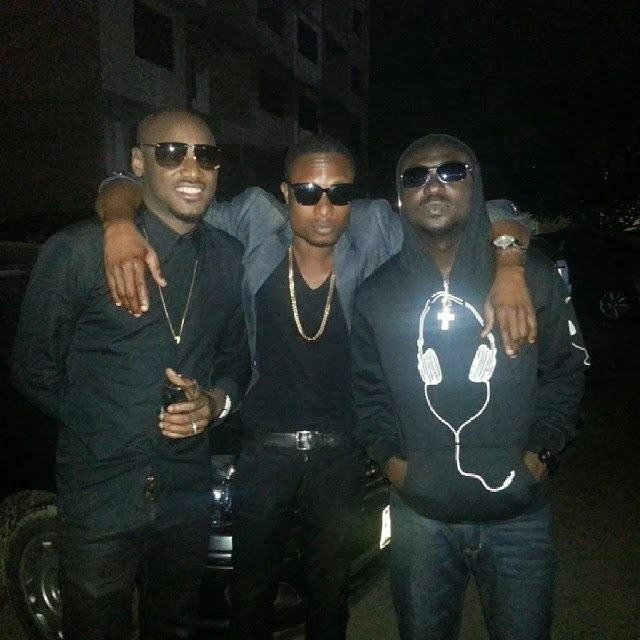 TuFace, Blackface and Faze made waves in the early 2000s as one of the first musical group to deliver good music under the name Plantashun Boiz. They however decided to pursue their solo career and have all had successful individual careers. The group got back together briefly to work on an album project in 2007 which was titled ‘Plan B’ and the album was a pretty successful one. 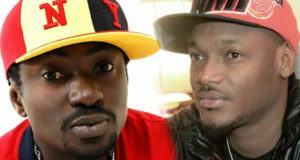 In an exclusive interview with TheNET, 2Face hinted at them working together on a song together.